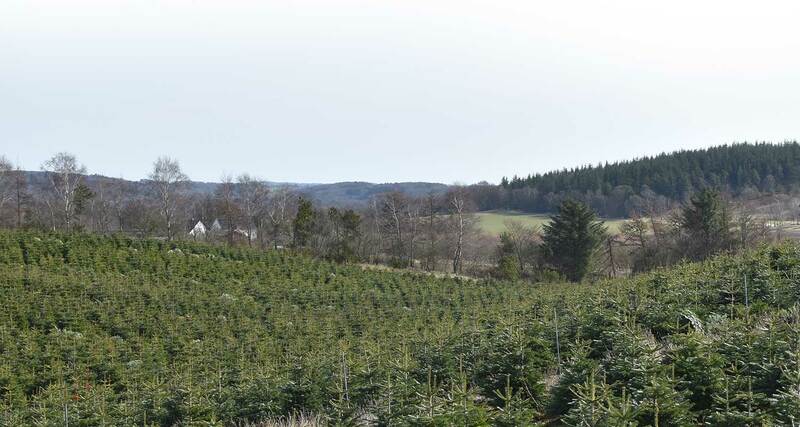 Geil and Berner A/S is one of Denmark’s major exporters of Nordmann fir Christmas trees. 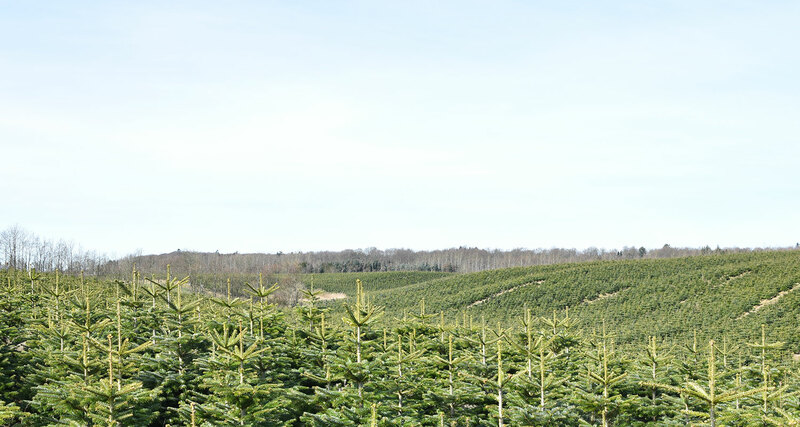 Since 1989, Geil and Berner A / S have focused on delivering the highest quality Christmas trees that meet our customers’ needs and wishes. Through a large production of trees from both Kim Berner, Clausholm and Lars Geil, Ry. 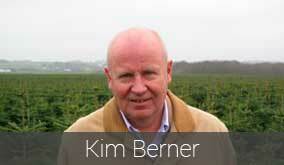 Geil and Berner has a high quality product to offer its customers. 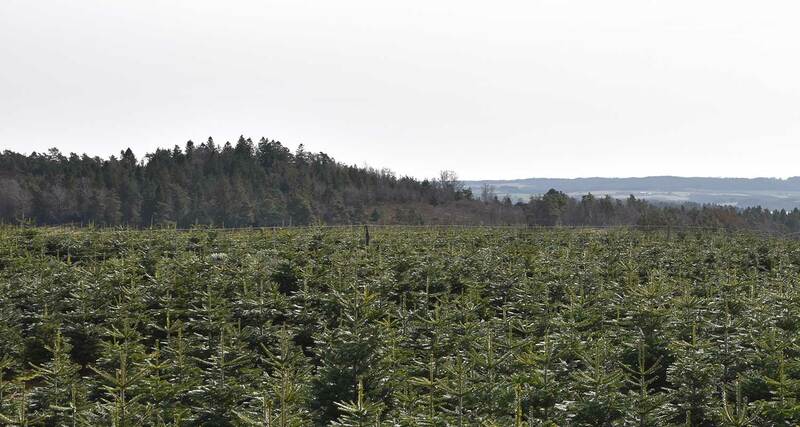 Quality in the production of Christmas trees is amongst other ensured through manufacturers’ Global Gap and Certified Original Nordmann certifications. 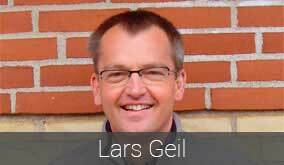 In addition to quality in production, excellence and precision in logistics are key words for Geil and Berner A/S..